Alhamdulillah.. with of help my research students, dearly Dedy Yusufiansyah, Siti ‘Aidah Asmaon and Adam, a mini workshop for my Final Year Student has been carried out on December 2017 before lonb semester break. This workshop covers on discussion on how analysing the soil-pile-tunnel reaction based on laboratory testing. This part lead by Siti ‘Aidah. Then, workshop continue with lecture on what involve in numerical simulation in ABAQUS. Some basic theory on what is Finite Element and on how to model convey by Dr.Siti Norafida Jusoh dan hands on session were lead by Dedy Yusufiansyah. 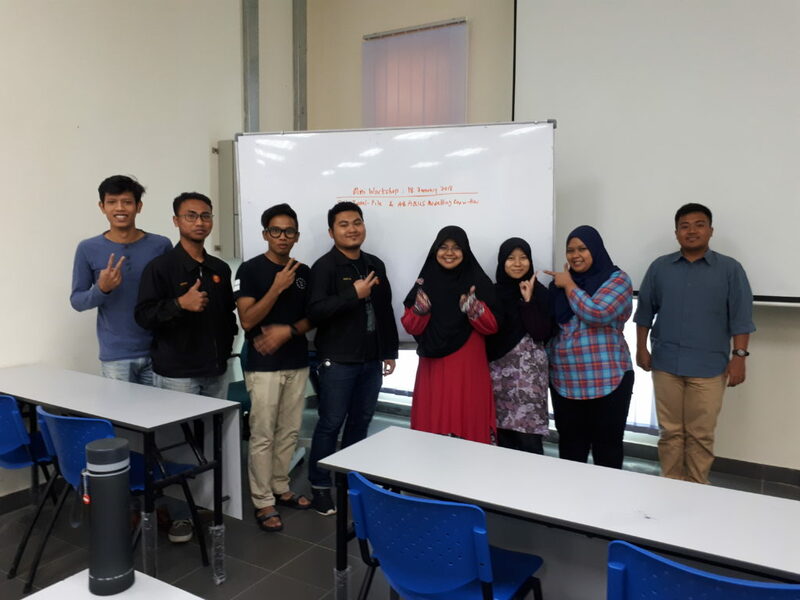 At the end of the workshop, students (Auzaie, Amirul and Jailani), discussing the scope of the study and plan their research activity(gantt chart). 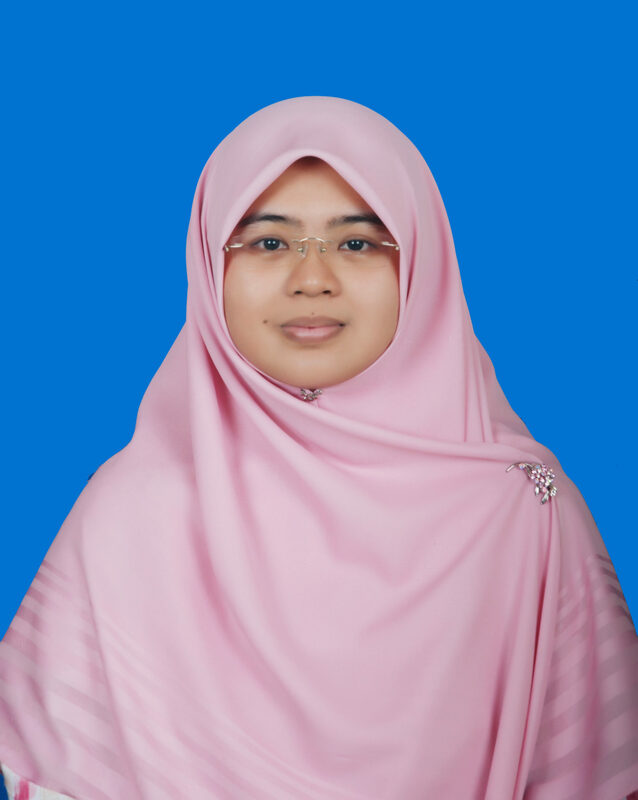 While for Iman(Master bg taught course), she’s manage to learn on how to model as she will carry out dissertation on jack forces effect to soil-tunnel interaction simulation. From this workshop, hope the transfer technology /knowledge successfully share to all participants. Update to date #1 : Alhamdullillah all FYP student manage to complete laboratory testing and now continue to carry out the analyses part. Iman now also at end of her modelling stage, alhamdulillah. Update #2 (2018): Alhamdulilah all of them finally finish their FYP and master research. Let’s go, Tunnelling Engineering team!